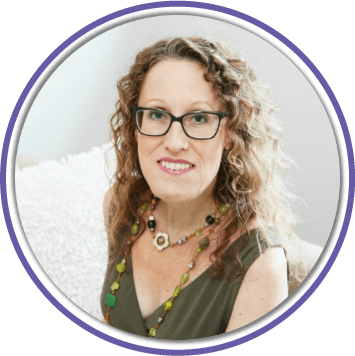 There are two migraine apps I can recommend to help you figure out your triggers more accurately than your memory. 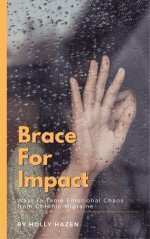 Did you know that you are only 20% accurate in predicting your triggers? Which migraine app is easiest to use? I just watched Dr. Alex Mian's interview on the Migraine World Summit and some of his statistics presented were amazing. The statistics from his electronic migraine diary called Curelator showed that participants are wrong about their triggers 80% of the time! Especially if you’ve had a long history of migraines. He called this the “tyranny of the trigger!” And he highlighted the danger of becoming imprisoned by your own suspected triggers. So these are my top two migraine apps to help start tracking your symptoms and triggers to get a better plan moving forward. With those statistics... don't rely on your own assumptions. 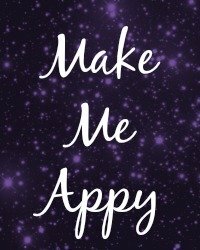 If you use one of these migraine apps, let me know what you think by submitting your review below. What you like and what you don't like is really important to me and the other sufferers here. And what is most useful? Electronic diaries mean you have everything at your app at your fingertips. And systems to compile reports for your doctor. The more you can track, the more you can measure. Migraine Pal - "Say Hello to the World's Smartest Migraine Diary"
This is a smart diary, "the world's smartest migraine diary" in fact, they claim. 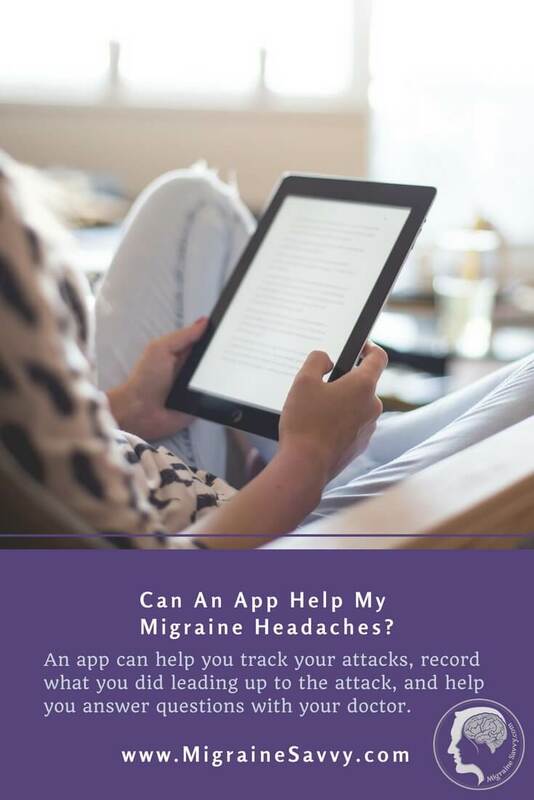 It gives you individual reports and feedback to better manage your migraine attacks. 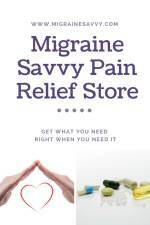 It was developed by a migraine sufferer in conjunction with neurologists and Headache Australia (go Australia!) 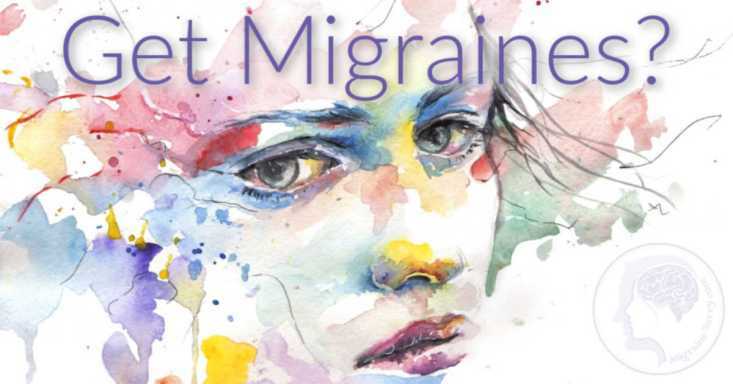 to make it easier to track triggers and develop a better migraine management plan. You print off summaries and take all that information to your doctor! Start preventing your migraines now with Migraine Pal. You can take better control of your condition with better information and feedback. There will be access to a community, measurable results and summaries for your doctor. It's mobile responsive and currently less than $4 a month. Here are some more statistics to convince you to use technology and not your memory. Dr. Mian did a study and found a group common triggers… neck, menstruation, sleep… BUT everyone was different. Not one person fit the same common profile! Not only does Curelator use analytics to help treatment migraines, but it provides more personalized medicine. And as I mentioned above, the likelihood of predicting your own triggers accurately are low. This is because of the bias we have of making positive and negative associations. We remember the bad migraine attacks and can link the trigger, but we don’t remember all the other times there was no trigger for migraine. What are ALL the factors we need to be aware of associated with increased migraines? Curelator will compile that information. This is another useful tool to help control your life. and a no association map which relieves you from the tyranny of the triggers… not associated with your migraine attacks. Once you have the maps, you can get more details. So use the maps, alter your lifestyle, and continue tracking for more details for potential triggers. Dismiss the no association stuff, keep recording with the new changes… and monitor … keep monitoring until you get it right. There is no way, imo, that you can do this manually. It's just too big a job. Which one makes you happy? Protectors and triggers can be further defined into severity modifiers. 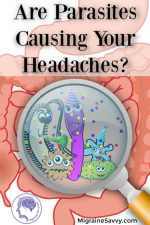 so you'll learn the increase risk of getting a migraine the next day… or not. Risk factors for frequency and severity is a new concept for Curelator, and should be out soon. This concept opens a new door to help you improve your condition. Paper diaries are useful because they help you increase awareness of your body and daily habits. But this electronic diary with such sophisticated analytics becomes a very powerful tool. Time consuming? Yes… but it will save time and pain… in the future. Register and buy it, or go to your neurologist to see if they have a coupon. If you get a coupon, your data will get used for future advancements. So it can be available on iOS for free, or with a premium subscription that has additional features. I'd love to hear which one you like best. Please share by submitting the form below. 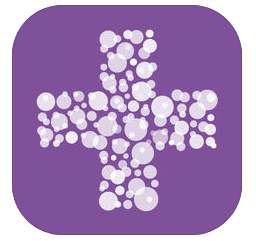 Click on Migraine App Reviews to see contributions from other visitors to this page.